The LABS Suite consisting of the LIMS LABS/Q®, the Recipe Information and Management System (RIMS) LABS/R, and the SAP Middleware LABS/QM for direct connection of any kind of analytical instruments and systems to SAP QM in addition the software for method validation VALIDAT form the backbone of a modern laboratory. The LABS Suite as well as VALIDAT provide the means to fulfil current requirements for accredited and quality assured laboratories, especially in a GxP environment. With LABS/Q® we offer a universally applicable, exceptionally flexible system that covers LIMS, LES and raw data archiving functionality. These functions can be adapted to your workflows since they are highly configurable. The screen layout and database tables can be individually extended and supplemented without affecting a release change. 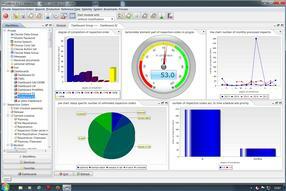 Various tools (e. g. SAP Crystal Reports and JasperReports) are supported for reporting and label design. The standard installation already supplies more than 250 report and label templates. 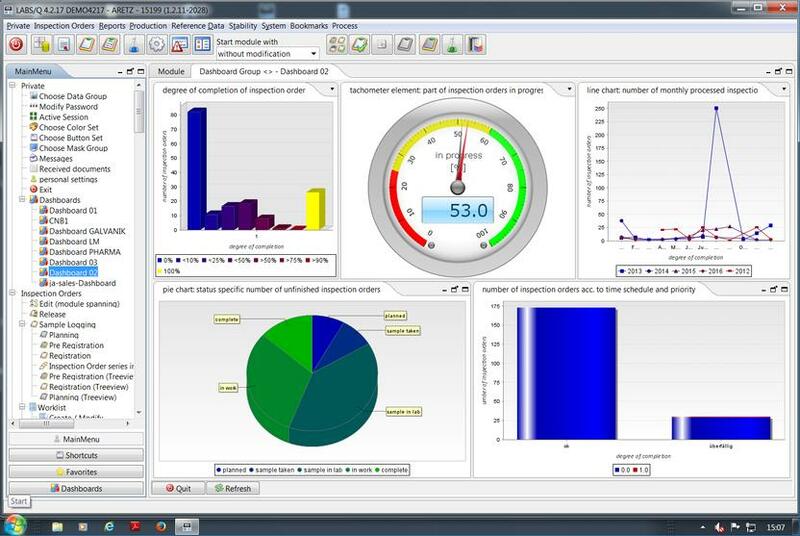 The use of LABS/Q® across all locations and in all organizational sizes is ensured by multilingualism, not only for screen masks, but also for data content and reporting, as well as time zone support. LABS/R as a software for recipe management used for the optimization of chemical syntheses or recipes provides the possibility to support the operating processes as integration platform, from the planning of the experiment up to the evaluation of the tests. LABS/R even can be used for recipe optimization as a stand-alone solution or can be purchased as an extension for LABS/Q® LIMS. 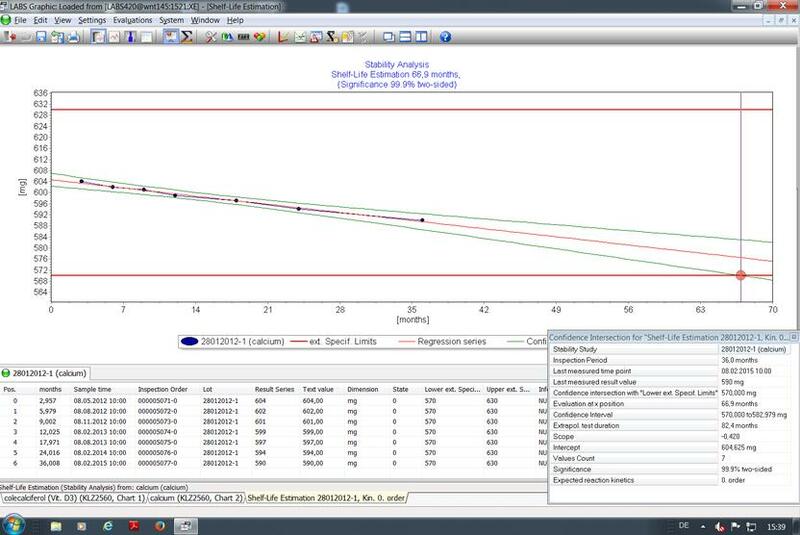 LABS/R can optionally be combined with DoE software such as Modde or Stavex for statistical design and evaluation of experiments. 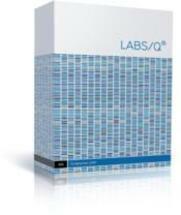 A combination with the laboratory journal OpenLAB ELN is also possible. 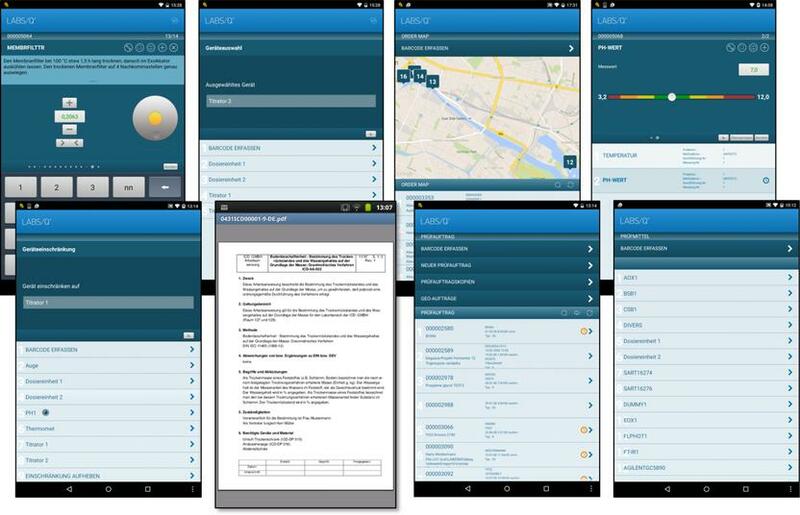 The integration of mobile devices such as tablet PCs with special Apps opens the way to a paperless laboratory. The direct connection of equipment and analysis systems to LABS/Q ® reduces the effort as well as minimizes potential errors in gathering and transferring samples and measurement data dramatically. 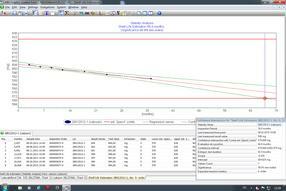 A raw data archiving and implementation in the AnIML (Analytical Information Markup Language) format allows in addition to archive, and, via the corresponding LABS/Q® Viewer, to display the raw data (e. g. chromatograms, spectra, etc.) directly, without the need for the respective original software. 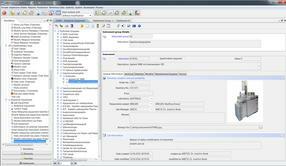 Flexible interfaces of LABS/Q® support the integration of additional applications (e. g. ERP, MES, DCS). As an SAP Silver Partner iCD. will give you professional support in the SAP environment on the one hand by the certified all-purpose configurable SAP interface (via WEB services directly or via PI), on the other hand by our services. 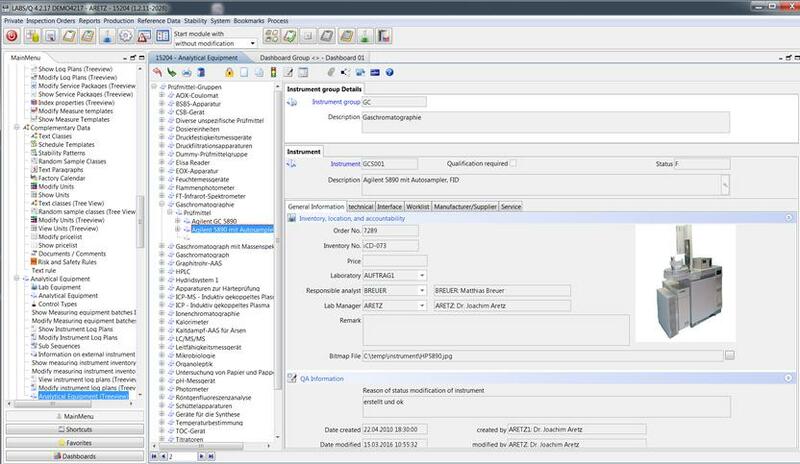 The SAP Middleware LABS/QM provides the opportunity to connect analytical instruments and systems directly to SAP QM. A manual data entry with the possibility of incorrect entries is completely avoided. In addition, the SAP middleware LABS/QM increases the degree of automation in the laboratory and contributes significantly to increasing the efficiency of the employees, which leads to a cost reduction of the entire laboratory process. The integration of production and laboratory data to control product and process quality can bring significant added value to the chemical industry. The "Connected Lab" application supports vertical integration for chemical production and quality management using SAP Leonardo IoT on the SAP cloud platform and evaluation with SAP Analytics Cloud. Validation of analytical methods is a basic precondition for every analytical laboratory, and a prerequisite especially for GxP and ISO 17025 regulated laboratories. 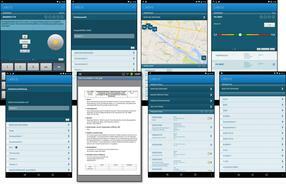 VALIDAT guides you safely through the planning, execution, evaluation and extensive reporting process steps. In this way you save a significant part of your previous work and at the same time you will fulfil regulations of DIN, ISO, USP and ICH. Our experience built up in more than 30 years, especially in regulated environments, as well as the continuous development of iCD. products in cooperation with our customers (Task Force, user meetings), give you investment protection and the security of a successful implementation and support of the system.